Bryan provides assisted dispute resolution (ADR) services and no longer practices as a barrister. 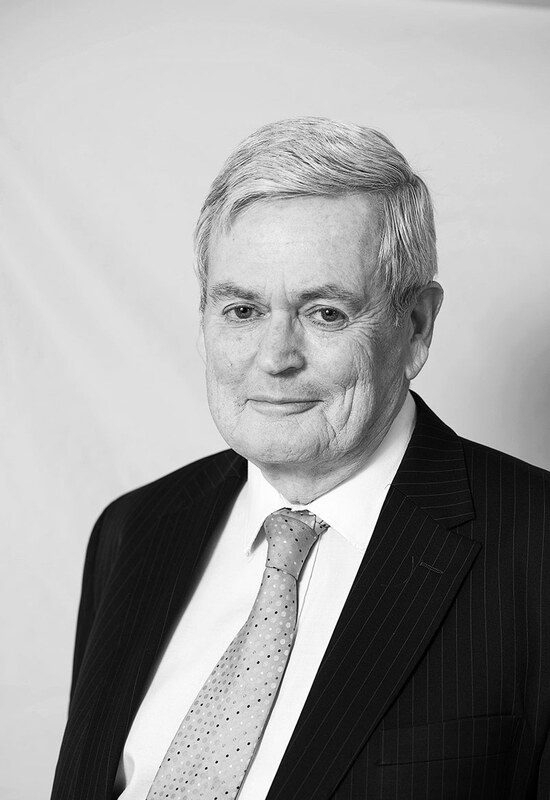 Bryan practised as a barrister in NSW and the ACT from 1979 to 2018. Bryan is the editor of the ACT Law Reports (since 2007), an author of the ACT Civil Procedure, a part time senior member of ACAT and a member of the ACT Judicial Council. His practice included commercial law, equity, estate litigation, common law, medical negligence and generally most areas of civil litigation, as well as some criminal defence work as a junior barrister. 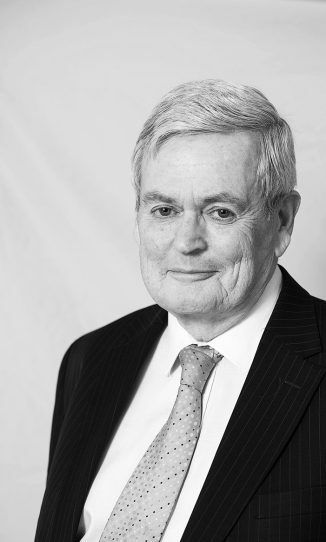 In 2018, Bryan was recognised in Doyle’s Guide as a Leading Commercial Litigation & Dispute Resolution Barrister in the ACT. His interests outside the law include lamenting the state of Australian rugby, trying not to lose at bridge and keeping up with his family.